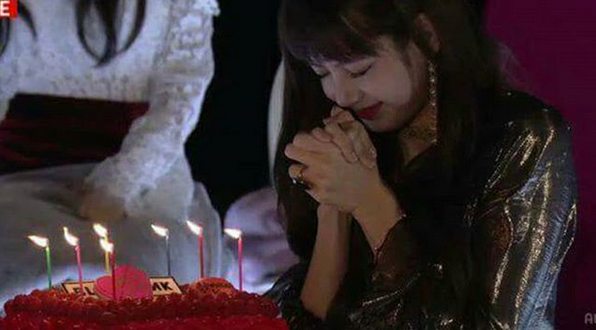 BLACKPINK`S Lisa Wishes for Her 21st Birthday - Lisa celebrated her birthday on 27th March. He was born in 1997, she celebrated her 21th birthday for international ages, and 22nd years old for Korean age. Recently, BLACKPINK was busy with their Japan concert. Lisa celebrated her birthday in Japan with Blackpink`s member. She makes a wish on her birthday to always together with the members forever. Lisa also wishes to grow old with BLINK, and she wishes for Blackpink comeback as soon as possible to release her missing to BLINKS.